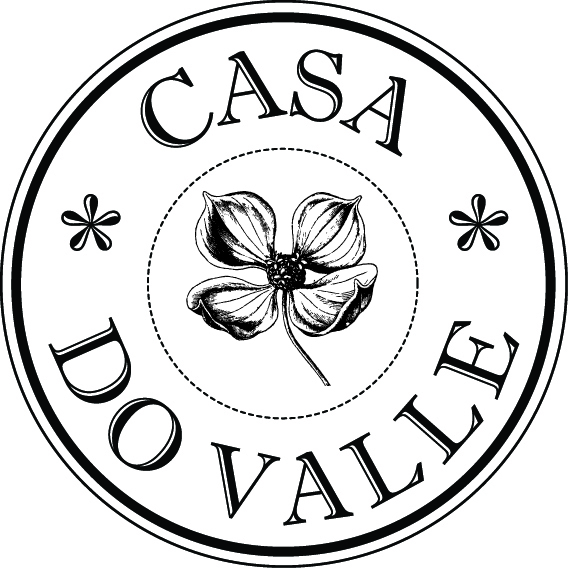 Welcome to Casa Do Valle! Casa do Valle is your relaxing, green Bed & Breakfast in the Historical Center of Sintra as well as your point of reference for walking and hiking in the Sintra - Cascais Natural Park. Ready for your Sintra Experience?